The Sisters of St. Dominic of Amityville are grateful to every donor for every gift. No matter the size of your contribution, you are making a meaningful impact in the lives of the Sisters and their ministries. Thank you for your thoughtful generosity. The Sisters recognize generous donors every year in the Annual Giving Report. Please click here to view the latest edition online. Catherine’s Circle celebrates donors who have given consistently and generously for ten years or more. 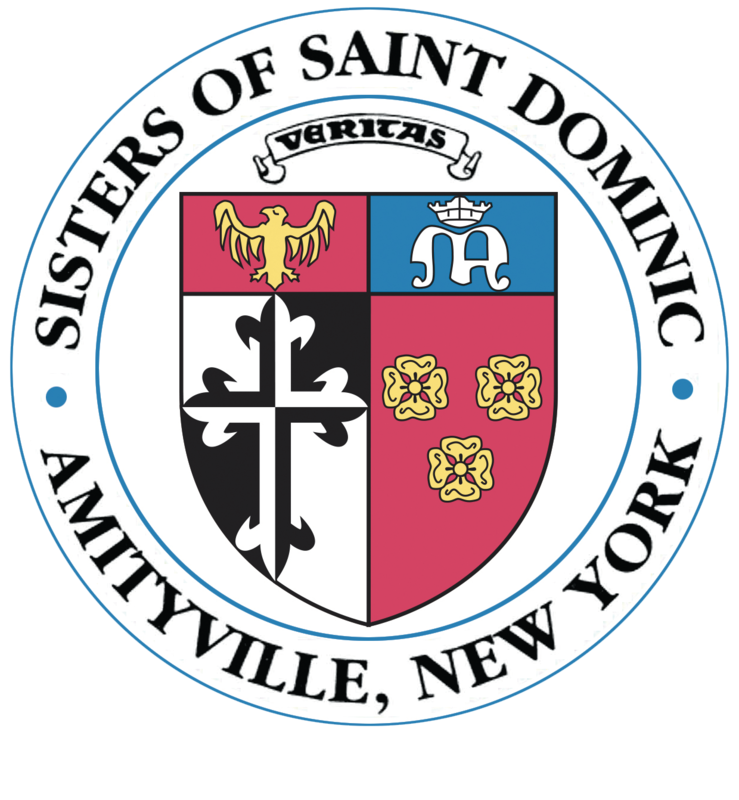 The Veritas Society celebrates the sacred partnership between The Sisters of St. Dominic of Amityville and cherished donors who have remembered the Sisters in their estate plans. Veritas Society Members are cordially invited to join the Sisters for the Annual Festival of Lessons and Carols, Christmas Eve Mass and an annual luncheon at the Motherhouse in Amityville.